We all know that creating content for our websites is an important part of our online business. Through content we deliver value and it’s exactly what people are looking for when they do their search on Google. Content helps us get new visitors and turn some of them into loyal readers. Some of those readers become our customers over time. Content can be in two main forms, text and video. Both are important. Especially, YouTube becomes more and more popular. In fact, for many websites video traffic becomes their main source of traffic and income. In oder to get more traffic we create more content for our sites. But sometimes it looks like creating content doesn’t help and whatever we do traffic doesn’t increase. We continue creating new, fresh content every single day or 2,3 times a week but still don’t see any growth in traffic and sales. That’s why I decided to write an article on this burning topic and share my experience and thoughts. I believe you can learn something new from me and ultimately it will help you grow your online business. First of all, I want to briefly talk about traffic methods. There are several proven traffic methods. This is the most comprehensive list of traffic methods that I know exist. All these methods are proven but may not work for everyone because it depends on your skills, experience and knowledge. Some of them are every powerful. 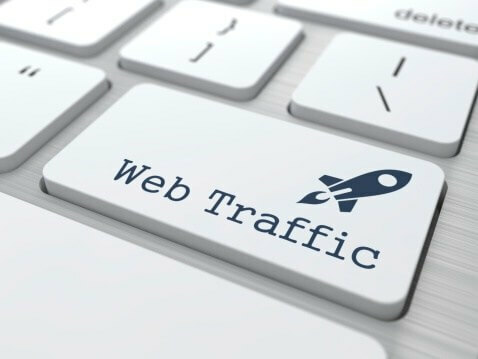 Even one single traffic method can bring you thousands of visits a day and make you a full time income. I will not be discussing these methods in this post because the main goal of my post is not talking about traffic methods. I want to talk about increasing traffic. Because whatever you do it all comes down to writing content. Without content you can’t get traffic. Any traffic method mentioned above is a form of content (video, text, image or strategy). Why your website traffic doesn’t increase? Understanding why your website traffic doesn’t increase is not an easy task. Reasons are countless. Maybe you don’t have enough posts. Because some bloggers write 10,20 posts and then complain that their traffic is low. Maybe your posts are very short. If your blog is new it’s very difficult to rank on Google with 500 words per post. Even with 1000 words it will be extremely difficult. Maybe your site is not mobile optimized. Mobile optimization is already a ranking factor. Maybe your site is brand new. Maybe you have many broken links that result in error in search results. Maybe you choose highly competitive keywords. Maybe you over-optimize your content by using keywords too often. Maybe you don’t have quality backlinks pointing to your website. Though backlink profile is a very questionable aspect. Because I know many sites including mine that have good rankings without any backlinks. I know sites that outrank me on many keywords though my link profile is way more solid than theirs. Maybe you purchased low quality backlinks from a shady link company. So, as I said, reasons are countless. It’s really hard to say why your website traffic doesn’t increase. Your site must be analyzed first and then you can come to a conclusion. Sometimes even after analysis it’s hard to say exactly why your site traffic doesn’t increase. Especially, it applies to my website. I’ve been unable to considerably increase my site traffic over the past 4 years. You can see my traffic statistics since 2015. The highest traffic that I had was in 2016 when I had 11417 visitors in October or 393 visitors a day. This is my best achievement so far. To be honest, It’s hard to say why my site traffic hasn’t increased. Because as I said, there may be various reasons for that. One of the obvious reasons may be writing less in 2017 and 2018. In two years I wrote 100 posts though I should be writing more, at least 200 posts. Now I’m back to my writing schedule and writing at least 10 posts per month. Does Writing More Increase Website Traffic? It would be interesting to note that most people don’t read content that you write. The statistics show that an average visitor stays at a site approx. 1 minute. For example, my average time on site is approx. 1 minute 30 seconds. This is a good achievement. But does it mean you don’t have to continue creating content for your site? Not at all. You have to continue content creation. Because content is the only thing that drives people to your website every single day. Believe it or not, but most people read and take action within that time frame, i.e. 1 minute. Some people bookmark your site or page and come back later to reread and take action. Some bloggers say you have to publish a new post every single day to get traffic. They think so because they have seen results doing it for their website. But it doesn’t mean what worked for them would work for you too. Other bloggers say you can publish one post per month or week and that will be enough to get traffic. They say so because they have seen results doing it. Instead of publishing 1000 words post every single day they write 10.000 words post per month and get traffic. This works for them but the same may not work for you because it depends from niche to niche. If you see short posts don’t help then try to focus on creating longer posts, comprehensive, definitive guides with 5.000 or 10.000 words per post and check if there is a difference in traffic. The key aspect here is picking keywords that are less completive especially if your blog is brand new. Second aspect is writing as often as possible. Probably 10-15 posts per month would be a great start for a new blog. From my experience I can tell you will full confidence that if you publish 15 posts per month within 2 years and your traffic doesn’t increase it will not increase even if you publish 30 posts per month. But there are two main points here you must keep in your mind. If you publish 15 posts per month and your traffic let’s say 100 visits a day then it means this is your limit when it comes to your niche. Probably you better leave that site continuing creating content for it at that same level or a little less, let’s say 7,8 posts per month. Just to keep your traffic at what it is. At this point you better choose another new, less completive niche and start creating content for your new site. I think it’s better to have two low traffic sites and double your income instead of focusing one one site. 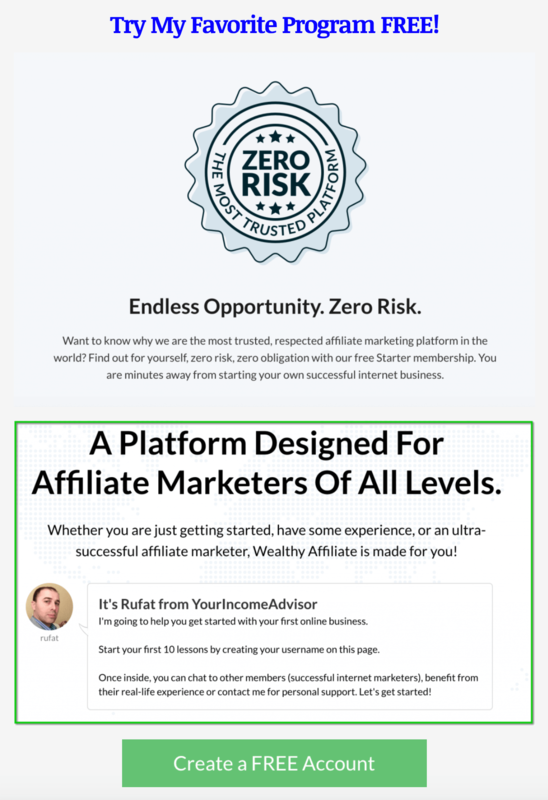 If you make $500 from one site you can double it by running two sites. If you create 15 posts per month within 1,2 years and don’t see any traffic at all you’re probably doing something wrong. In that case you better switch to a new niche and star another new site. 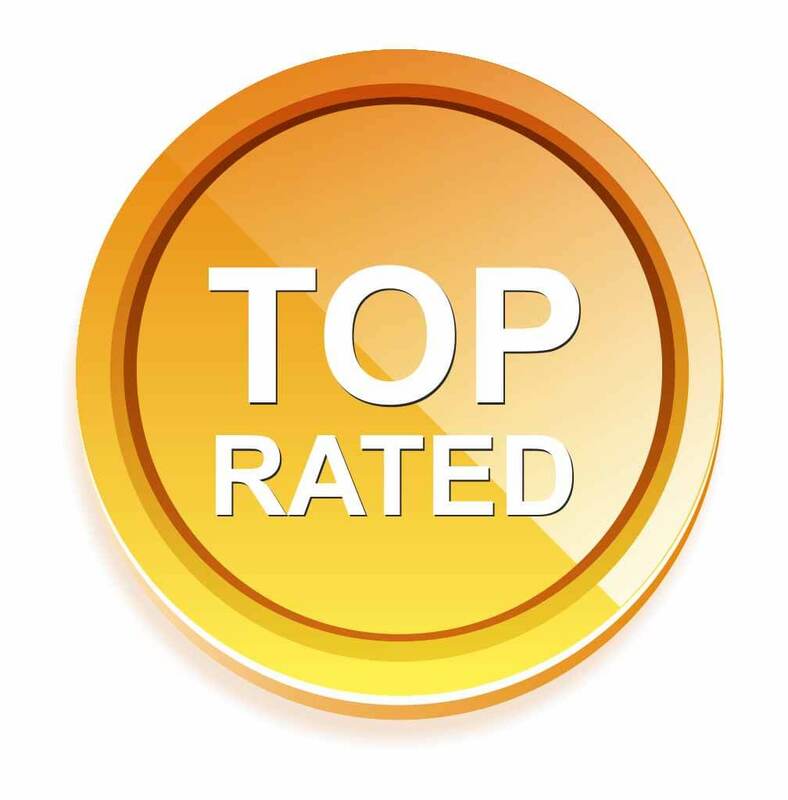 If you have some decent rankings you can even sell your site via flippa.com instead of just shutting it down. If your traffic fluctuates between 100 and 200 visits a day then it does make sense to continue writing more content. Try to write more product reviews, how to guides, write on evergreen topics. If you continue it your traffic will increase. At least if it doesn’t increase you will be able to keep your traffic. 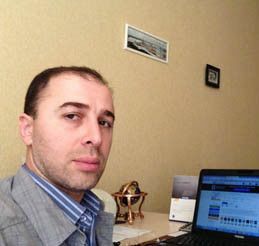 Try to guest blog on high traffic sites. 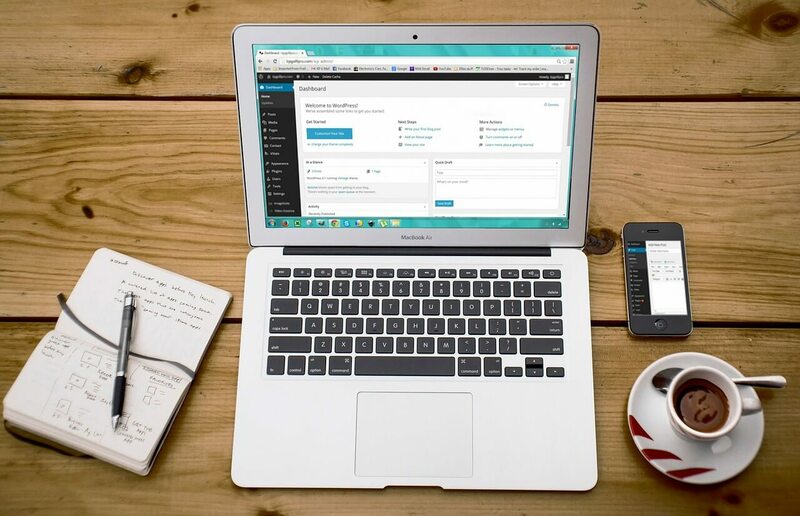 If you can’t write an awesome post that others will want to publish then you can hire a professional writer for $500 to a create an awesome post for you that other authority bloggers will want to publish on their sites. This is a good investment for your website in terms of gaining authority and getting more traffic. You can create more videos on YouTube channel to drive more traffic to your website. The more videos you have the more traffic you can get. I believe with 300 videos you will be able to get some good traffic from Youtube. At least writing content for your website and creating videos for your YouTube channel is in your control. You can do it. You can boost your posts on Facebook or Twitter. It will cost you approx. $10 or less per post. It will allow you to get more likes, engagement on your posts and ultimately more traffic. Email marketing (creating good email message sequence) is also in your control. It’s a high quality, return traffic. With email marketing you can incurs your traffic. As a starting point it will cost you $193.80 per 500 subscribers per year. It’s a very affordable price. At the end of the day writing more can increase your website traffic but it can’t guarantee your site traffic increase. As you can see from my traffic statistics sometimes it goes up and sometimes it goes down. I don’t know why. Only Google knows if knows at all. Because sometimes Google ranks crappy sites over authority sites. I don’t know why and I really doubt anyone knows. But if your site traffic doesn’t increase at all and you continue creating content then as I said, you better choose another niche or improve the quality of what you publish. At least, creating content or recording videos is the only thing that is in your control that can increase your traffic. 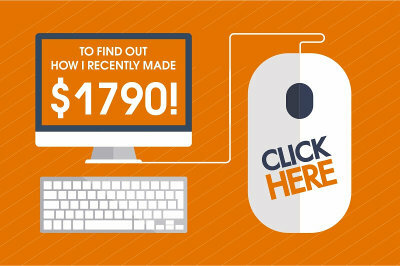 You can make money even with 100 visits a day if your site is properly optimized for conversions. Finally, there is no an exact scientific answer to the question: Does Writing More Increase Website Traffic? Generally speaking Yes, it can increase but there are many aspects that must be taken into account before you can come to a conclusion. I tried to cover some important aspects based on my personal experience with my websites. I hope you can learn a thing or two from my post. 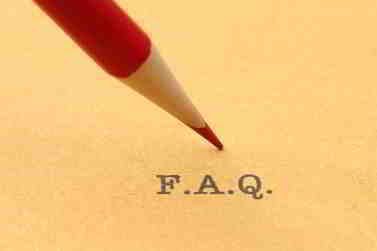 If you have any other question let me know in the comment section below and I will try to answer all your questions. 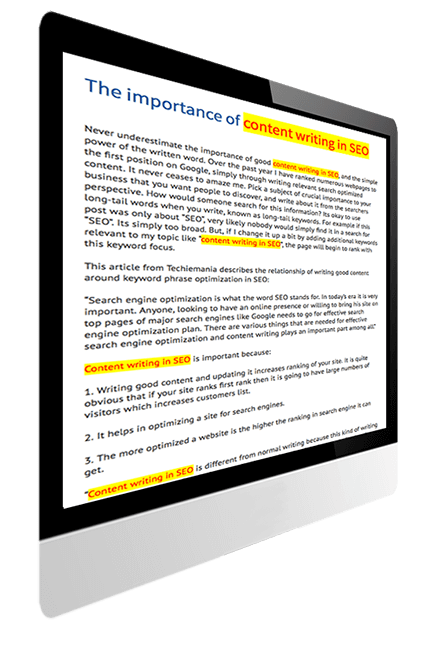 Want to Learn How to Write Content that Ranks on Google? Try This Program. It’s FREE to Start. « Article Genie Review. Ranking Machine or a Scam?